There are 0 registered and 32 anonymous users online. 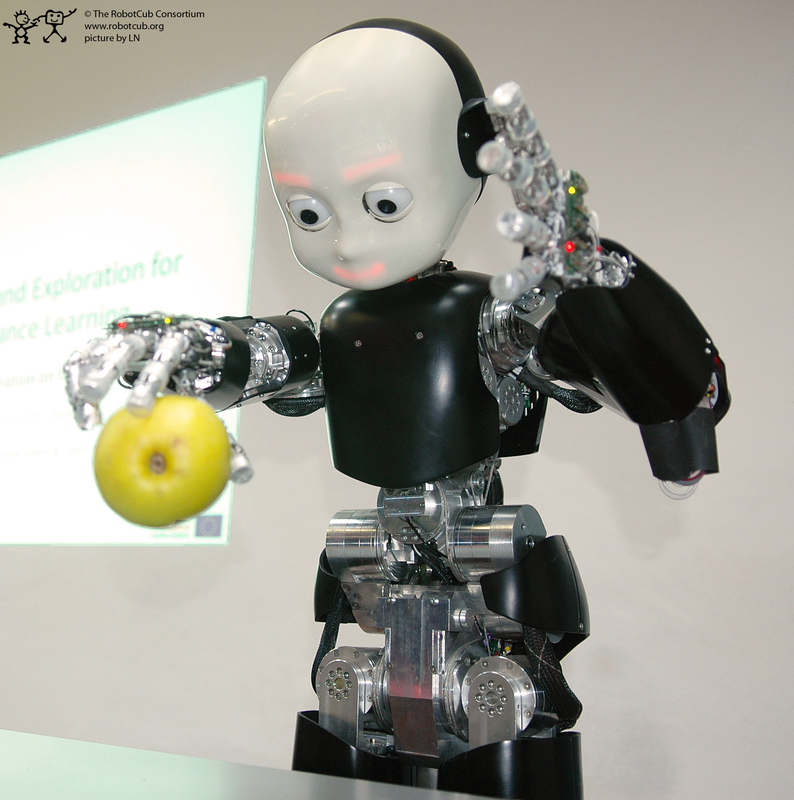 The iCub community, the Open Call and the Summer School series. 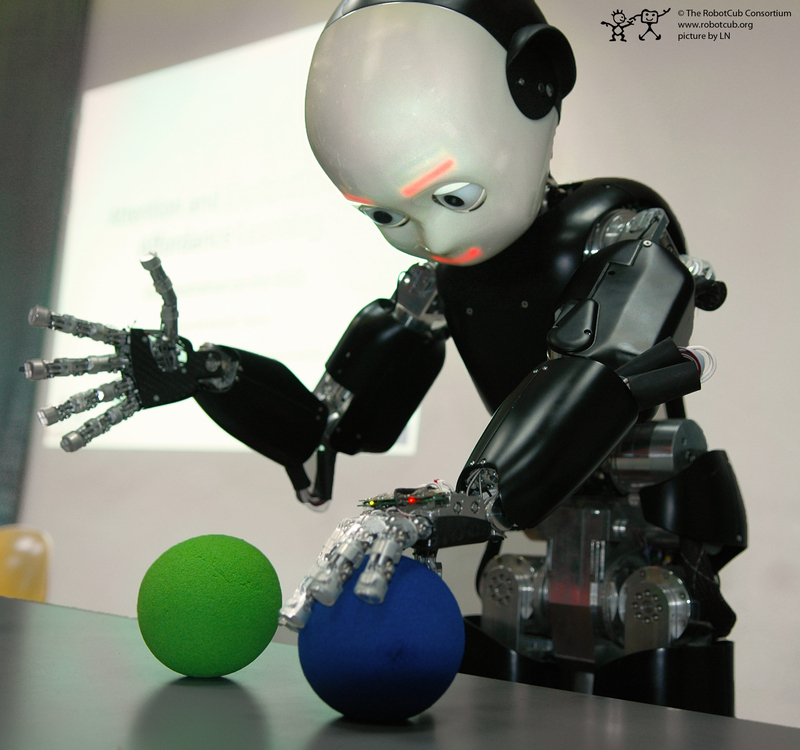 This folder and its subfolders contains material for the iCub community of users.